The newer and better BuddyDo 2.9 arrives! 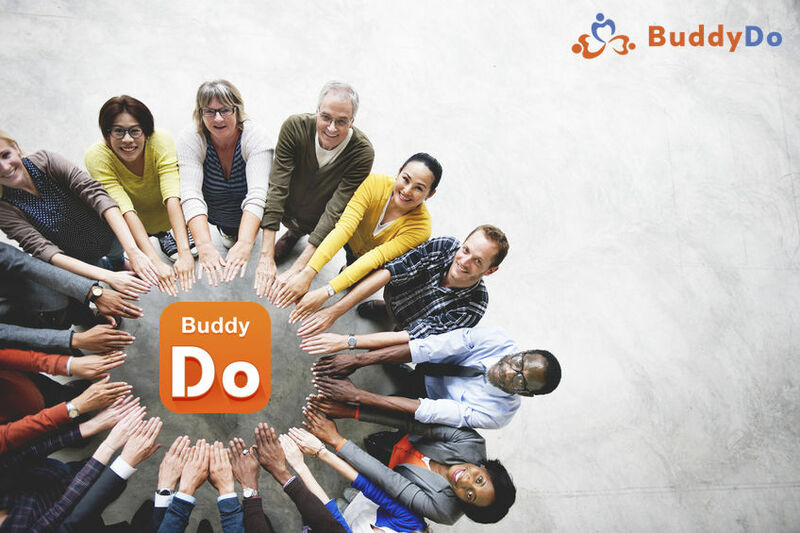 BuddyDo wants to help you make the world a better place! We have made some important improvements in 2.9 version. Upgrade today!